We work with the leading brands within the leisure market, many of which have been sourcing high quality products from Eltherington for many decades. 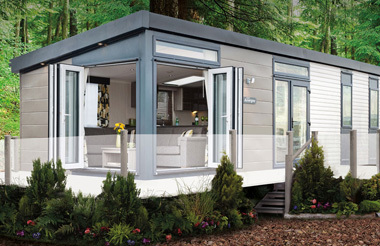 With an ongoing commitment to deliver innovative, reliable and sustainable product solutions, we are now a major supplier of exterior caravan cladding, windows, doors and ancillary products across the sector. Eltherington products are now used extensively on touring caravans, motor homes and holiday homes. With a long history that can be traced back to the origins of the leisure sector, we are constantly looking at ways of keeping our customers ahead of market trends. We take pride in the fact that all our products are manufactured at our 5.5 acre site using the latest manufacturing techniques. Each stage of the operation is overseen by our experienced production team that are able to ensure customers receive the high quality of products they expect from Eltherington. Each product undergoes a series of rigorous tests and inspections to ensure that it is delivered to the customer right first time. Our aim is to remain the Partner of Choice for the leisure sector.